There are many fine hotels in Sofia, reflecting the rise to prominence of the country since the end of the Cold War, not least after its accession to the European Union. 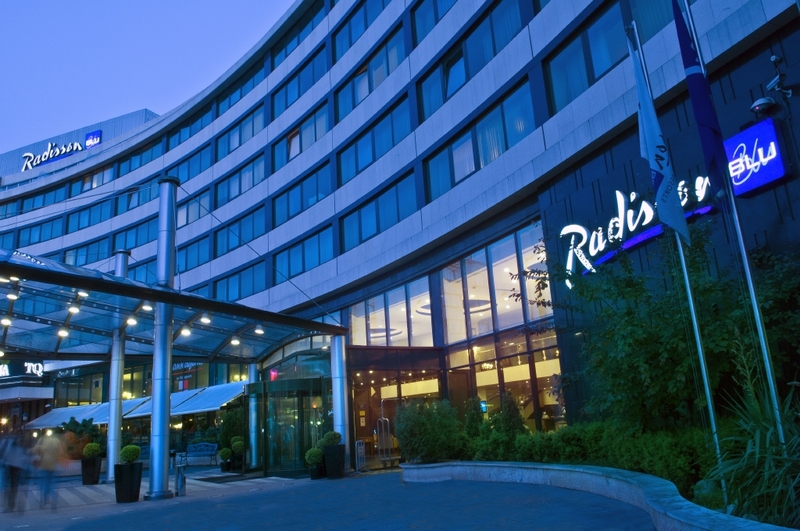 For visitors coming to the Bulgarian capital to discover its delights or conduct business, the Radisson Blu Grand Hotel is one place that has gone out of its way to ensure that guests get the very best impression of the city and the country. For here is a hotel that provides everything a visitor could look for, the winner of Tripadvisor’s Traveller’s Choice Award 2015. Of course, before a hotel can get anyone through its doors it needs to be in a good location. In this case, the Radisson Blu could barely be better situated. Its windows look out over Narodno Sabranie Square, with all the best boutiques and trendy shops within a short walk. Getting around from here is easy, with the Metro close by and the central station just 2.5 km away. The vicinity of the hotel contains some of the most notable landmarks in the city, such as the Alexander Nevski Cathedral and Crypt, the oldest Orthodox church in the Balkans, the National Gallery of Foreign Art and the Sofia National Opera. Many key business destinations are also nearby, with the Bulgarian headquarters of various major European banks being within a few hundred metres’ walk. Indeed, business travellers are in just the right place when they come to the Radisson Blu. It is geared up extremely well for meetings and events, with state-of-the-art facilities that include a ballroom and a trip of mezzanine-level meeting rooms. These are impressively stylish and come with high-speed wireless internet, as well as lots of mingling space. Of course, meetings can be stressful and after lots of hard work, what better place to spend time than one of the business class rooms or suites? These come with complimentary access to the Business Class Lounge, a relaxing space filled with contemporary art, designed for relaxation and equipped with internet and TV. With a breakfast included and a chance to enjoy a drink and canapes in the evening, this is a fine place to unwind or hold a less formal meeting. So whether in the Sofia for business or pleasure, the Radisson Blu really does have it all.